The Australian white supremacist accused of carrying out a massacre at two mosques in New Zealand briefly visited Israel in 2016, Israeli officials said Monday. Brenton Tarrant arrived on a three-month tourist visa and stayed in Israel for nine days in October 2016, immigration authority spokeswoman Sabine Haddad said. She was not able to provide further details on the visit by the 28-year-old. 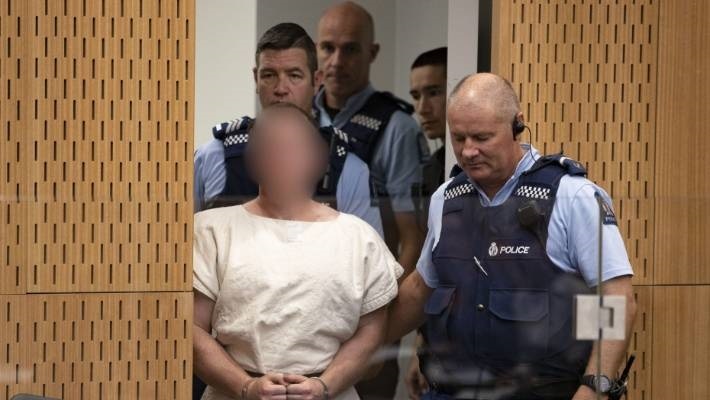 Tarrant has been charged with murder over the worst modern-day massacre in New Zealand in which 50 people were killed at two mosques in Christchurch on Friday. He grew up in the small town of Grafton in Australia, but had travelled widely in recent years. Social media posts suggested his travels included trips as far afield as Pakistan and North Korea. He had also visited Greece, Croatia and Bulgaria, among other countries. Tarrant had recently lived in Dunedin, some 350 kilometres (220 miles) from Christchurch. Australian Home Affairs Minister Peter Dutton said Monday that Tarrant had spent only 45 days in Australia over the past three years and was not on any terror watch lists.